Samsung Electronics has announced today that it has begun producing the industry’s first four gigabit, low power double-data-rate 2 (LPDDR2) memory using 20 nm class technology. The new mobile DRAM (dynamic random access memory) chip, which went into mass production last month, is not only faster but is also lighter and provides longer battery life to mobile devices. Also Samsung has used the similar technology to produce 2-Gigabyte solutions measuring at just 0.8 millimeters in thickness , which stack four 4Gb LPDDR2 chips in a single LPDDR2 package. This new package is approximately 20 percent thinner than 2GB packages that stack four 30nm-class 4Gb LPDDR2 chips. Also, the new 2GB package can process data at up to 1,066 megabits per second (Mbps), while spending the same amount of power as that of a previous 30nm-class 2GB package. Benefits of the new 20nm-class 4Gb LPDDR2 will help speed up the growth of the 4Gb DRAM market. Samsung expects the newly introduced 20nm-class 4Gb LPDDR2 will rapidly replace 30nm-class 2Gb-based 1GB LPDDR2 that was in limited supply at the 0.8 mm thickness. 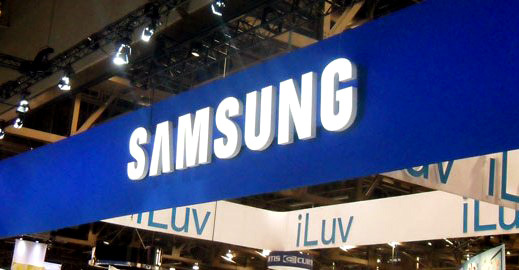 Production of 20nm-class 4Gb LPDDR2 ensures Samsung the widest range of mobile DRAM products in the industry. This follows the company’s previous achievement with 20nm-class DRAM, when it provided the industry’s first 20nm-class 8GB DDR3 modules for notebook PCs in March.